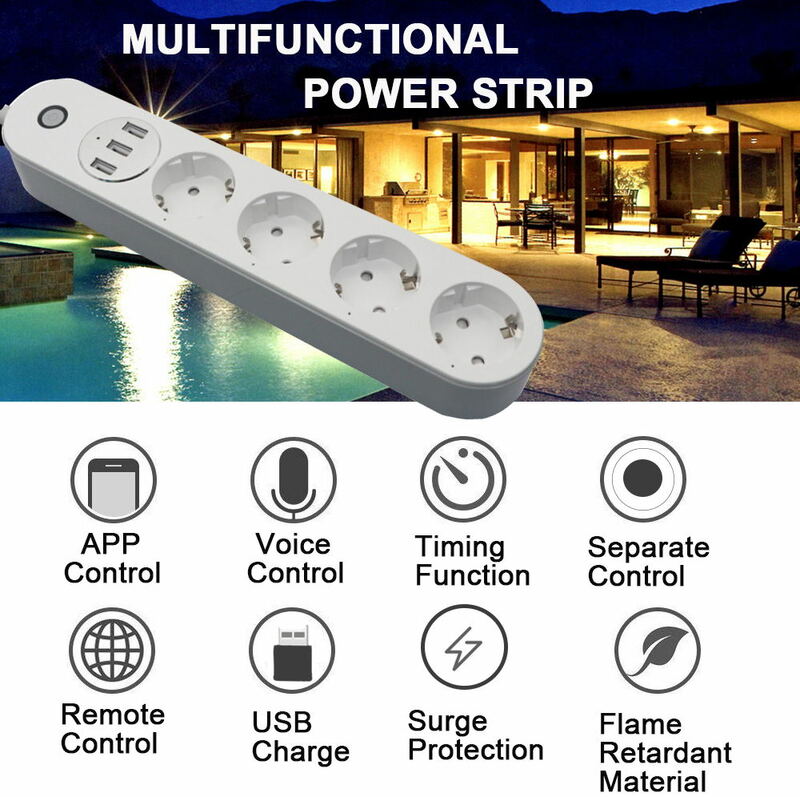 The SA-P402A WiFi smart power strip is a smart power strip with USB ports that allows you to effortlessly control your home appliances with a smartphone or through a voice assistant like Amazon Echo and Google Home. Timer function available, simply schedule the strip via the free "Smart Life" from your smartphone to automatically turn on/off your appliances, helping cut down on your electric bills significantly. ● 2.4GHz WiFi connection, effective WiFi distance is 30m. ● APP remote control makes your home smarter with a simple click on your smartphone. ● Works with Amazon Echo and Google Home, you can easily turn on/off home appliances by simple voice commands. ● Equipped with 4 outlets that can be controlled individual and 3 USB ports that are controlled as a one unit. ● Timing function lets you set specific times to turn on/off the electronics. 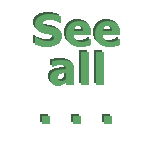 ● Customize a certain schedule, the countdown close function will deactivate your devices automatically to save energy. ● Adopts American MPS synchronous rectification technology, to reduce voltage conversion and current loss, ao as to make charging faster and more efficient. ● Fireproof high quality PC enclosure with surge protection, overload protection, flame-resistance and impact-resistance.